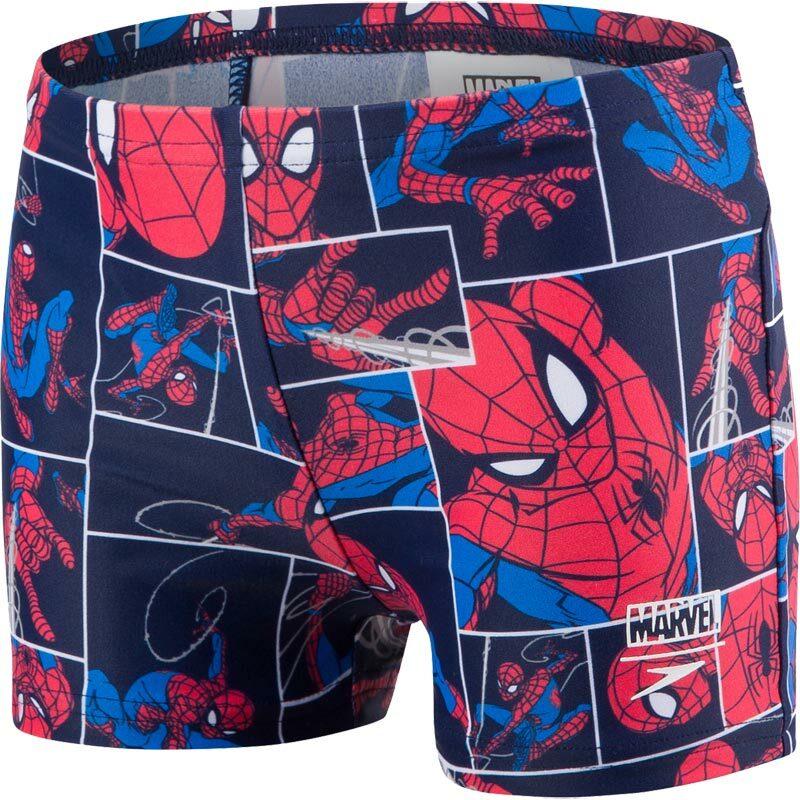 Bring some super-hero cool to the pool with the Speedo Spiderman Allover Aquashorts. Perfect for holidays, fun on the beach or in the pool, they are made from Endurance 10 shape-retaining fabric which is soft and stretchy for comfort and durability. 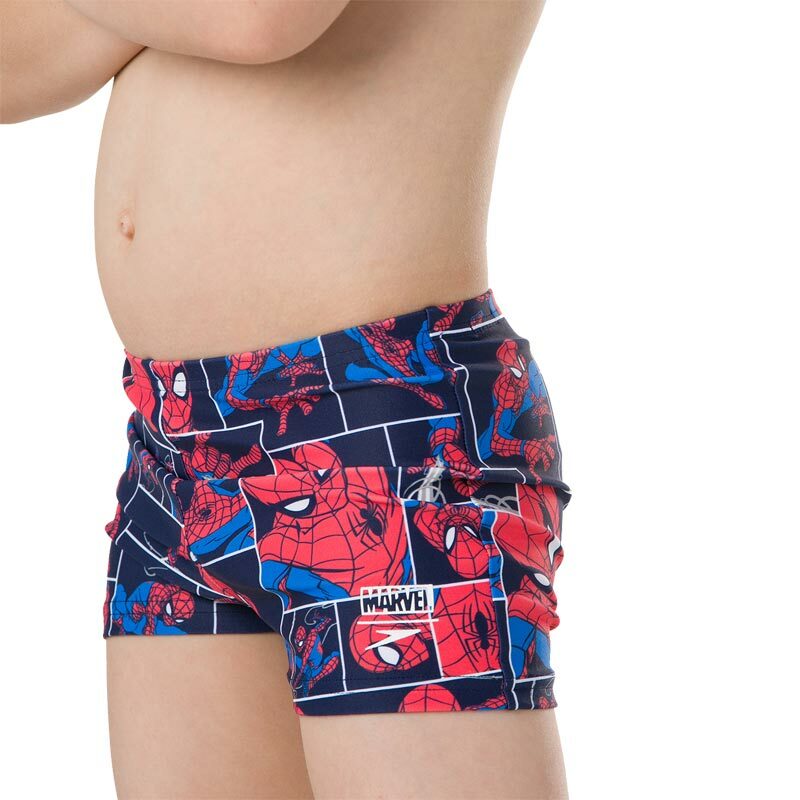 Take your friendly neighbourhood super-hero to the pool! CREORA HighClo fits like new for longer. Enjoy your swim without feeling restricted in fabric that stretches with your every move. Please note the size shown are only meant as a guide.